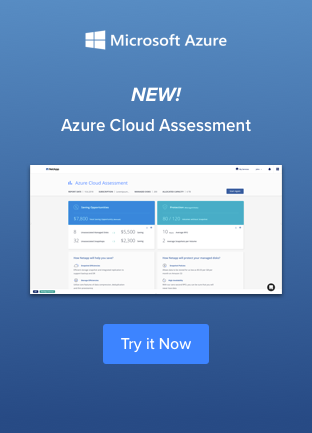 Worried about growing cloud footprint costs? 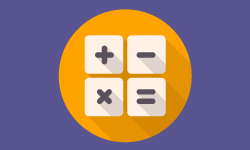 We have a great new calculator that can help you! Watch the on-demand webinar, "Calculate your Cost Savings with ONTAP Cloud for AWS"
Watch as we demonstrate all of the cost benefits you can gain from using Cloud Volumes ONTAP together with AWS to optimize your cloud deployment TCO today.